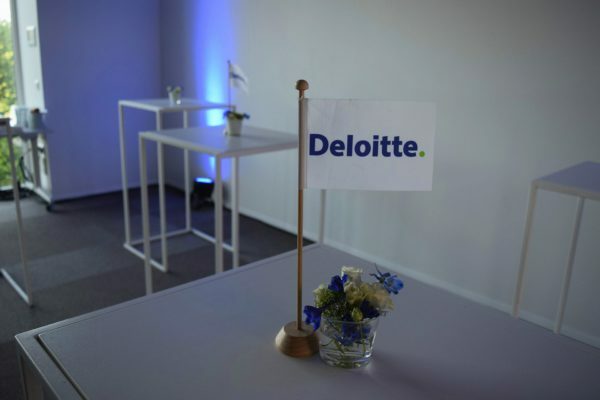 Deloitte is the worldwide standard in consulting, financial and legal advice, accountancy, you name it. 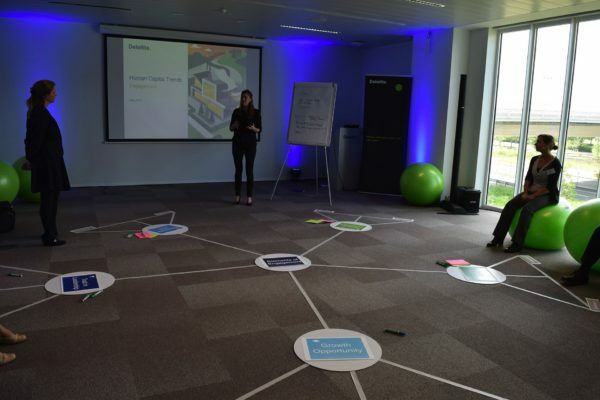 The service company also has a Human Capital department which focuses on the people and the talent behind all these corporate goals and results. 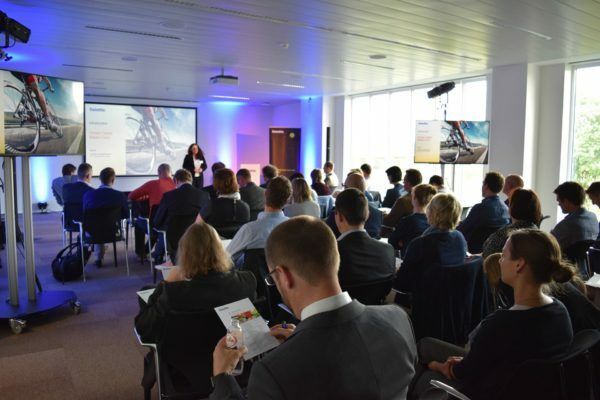 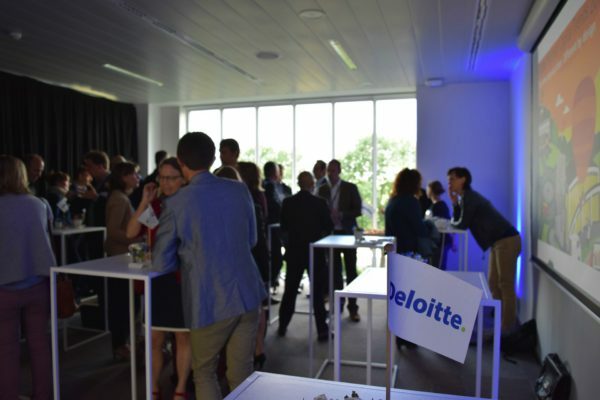 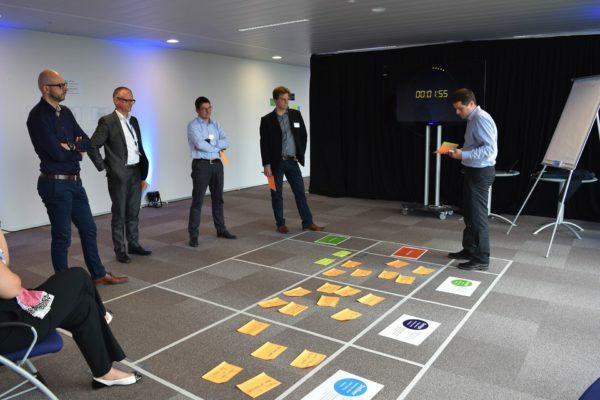 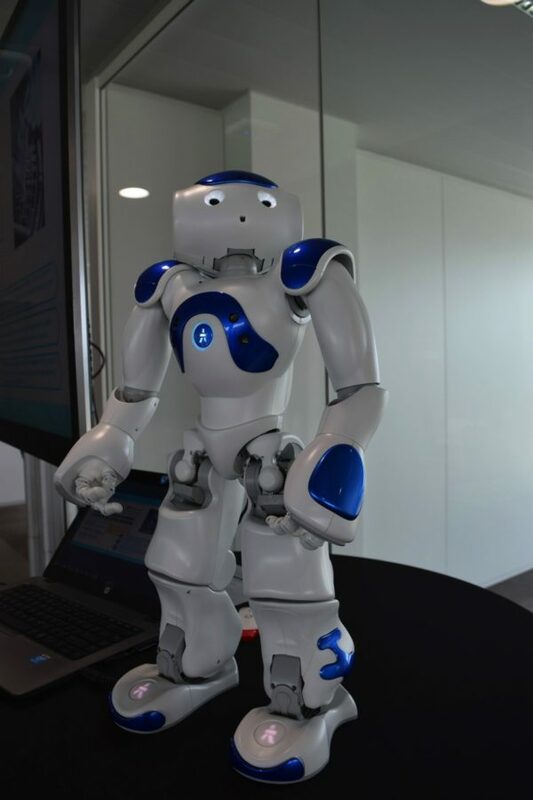 And in the middle of May at Deloitte's offices in Ghent it organised a Human Capital Masterclass with Fast Forward's support. 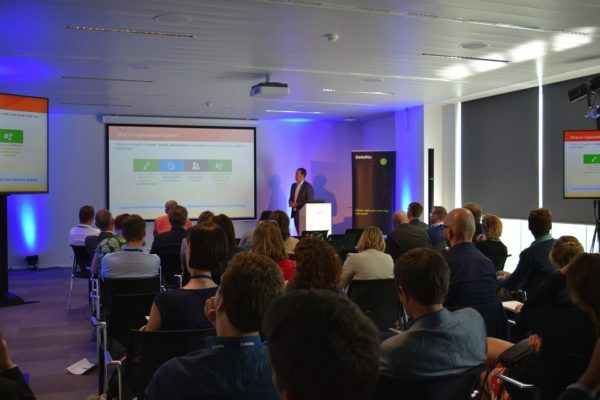 A masterclass is a very interesting workshop for insiders with creative workshops, breakout sessions and inspiring speakers. 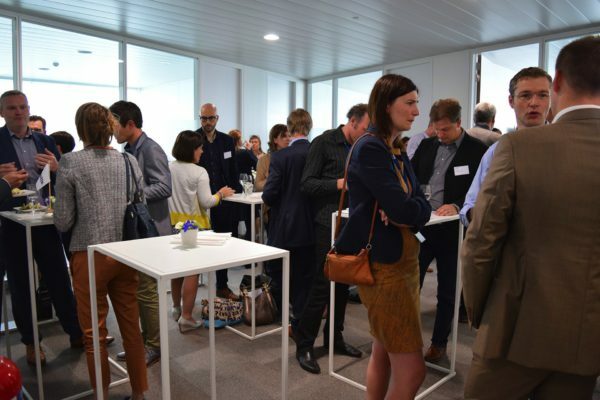 It included an extensive breakfast, a great lunch, coffee breaks and a network drink at the end of the class, obviously. 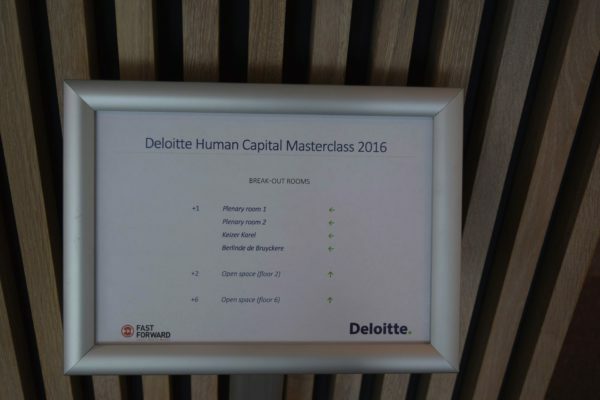 A corporate event as it should be.